FREE Children’s Book At Half Price Books! You are here: Home / FREEbies / FREE Children’s Book At Half Price Books! 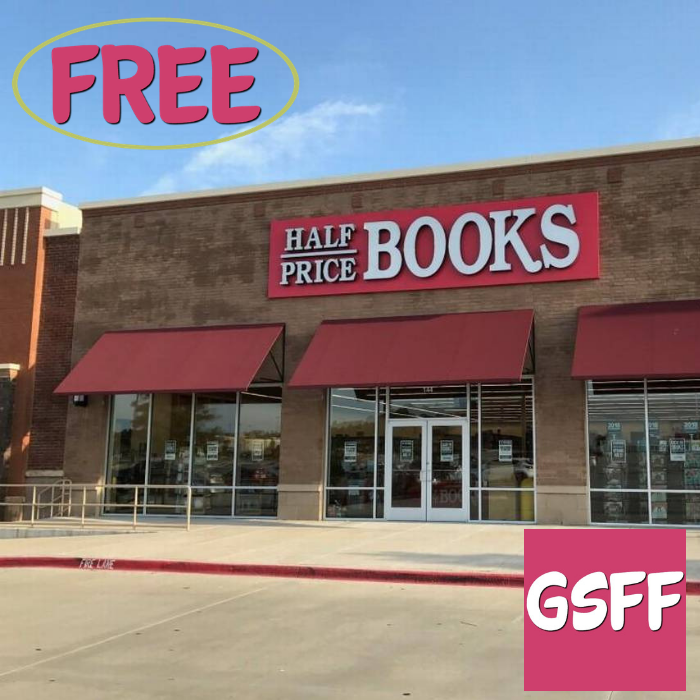 On November 17 at 2pm local time, Half Price Bookstore will be having a Booksgiving storytime! Each child who attends will be able to receive a FREE Children’s Book which they can take home. Awesome!